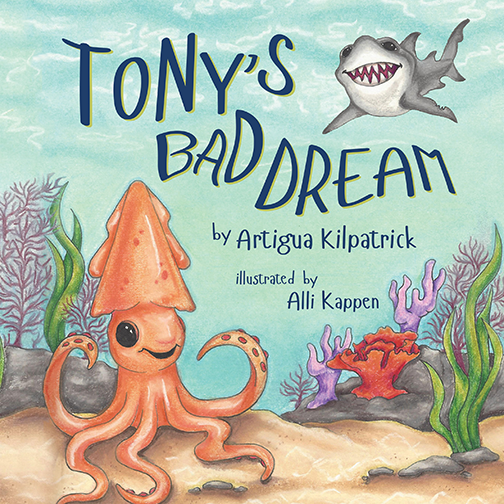 Artigua Kilpatrick loves to write and learned at an early age just how wild her imagination could be. Born and raised in Wakulla County, just outside of Tallahassee, Florida, Artigua was also involved in sports. 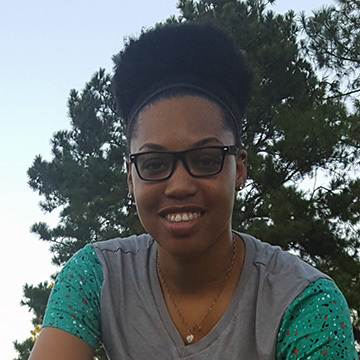 She holds a bachelor’s degree in Business Management from Saint Leo University. 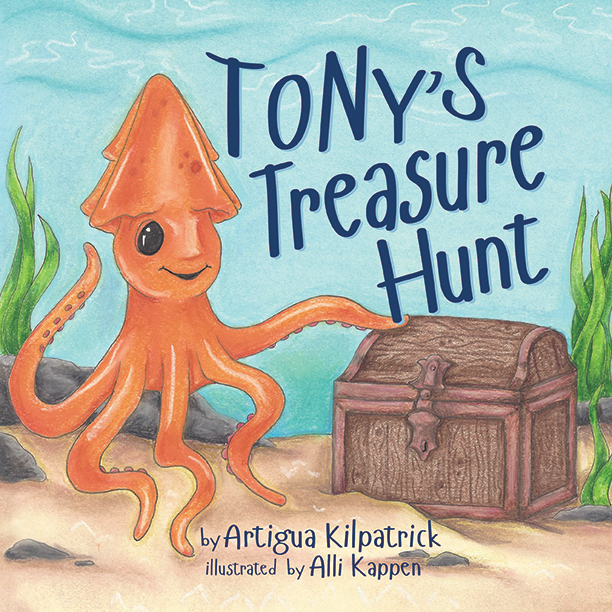 Sign up now to receive information about Artigua Kilpatrick, including news and special offers.